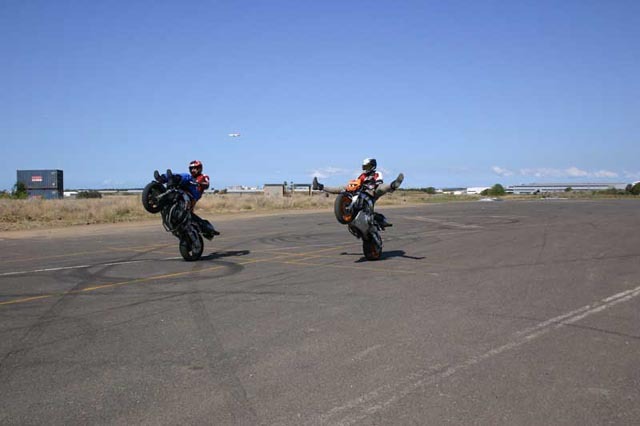 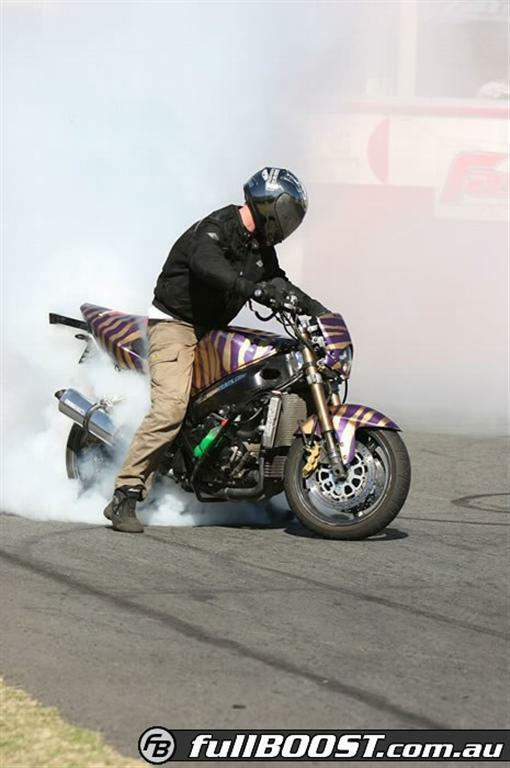 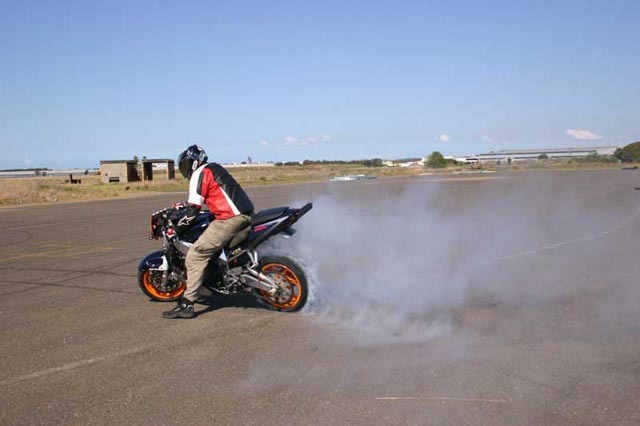 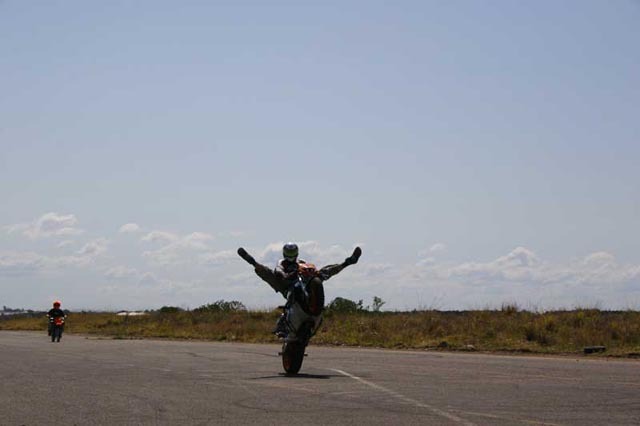 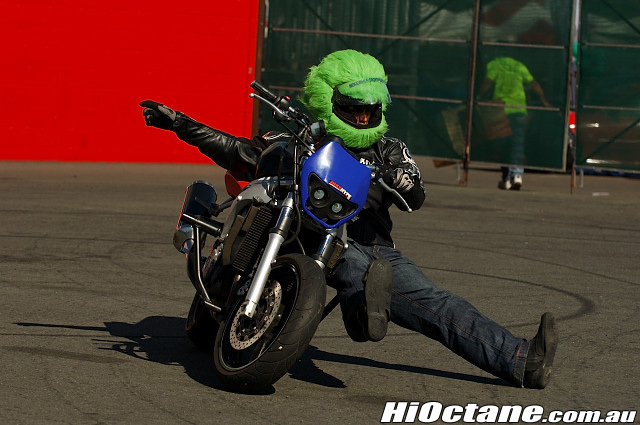 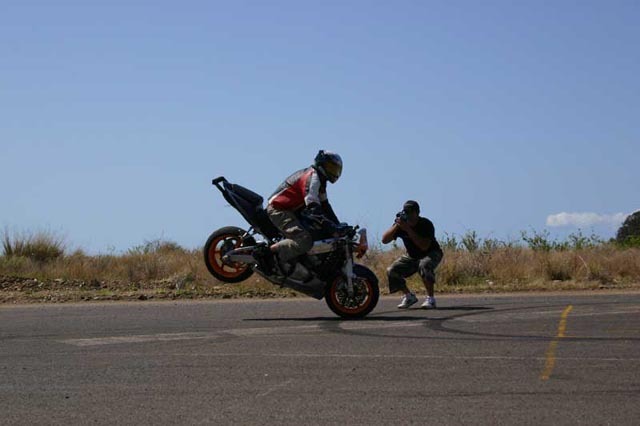 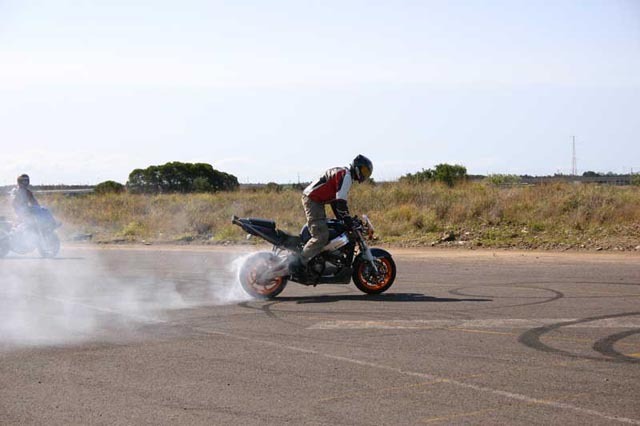 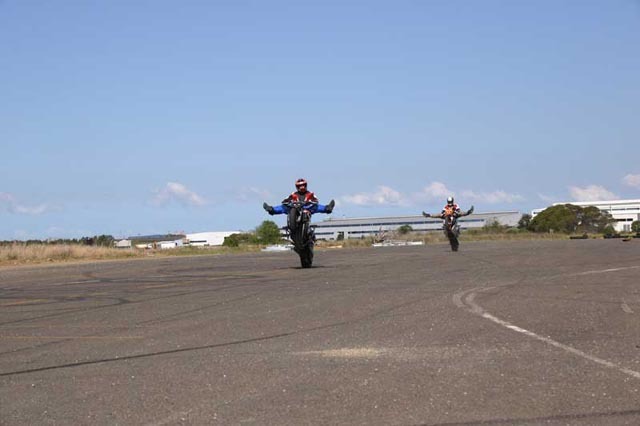 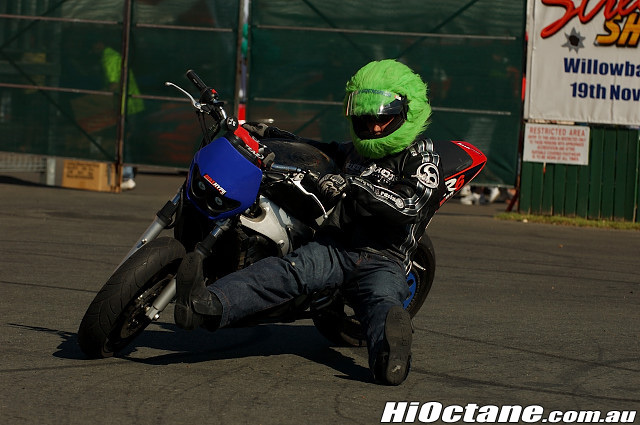 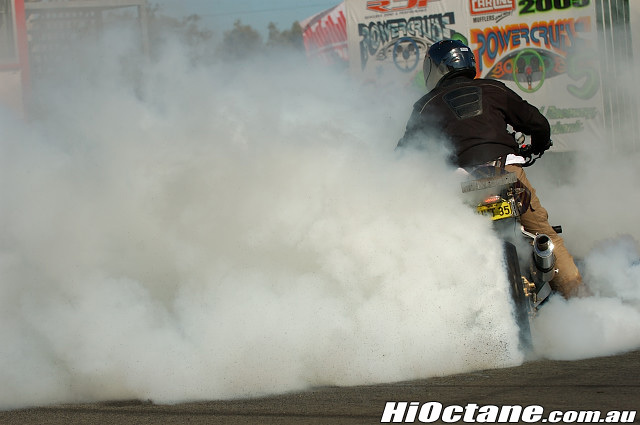 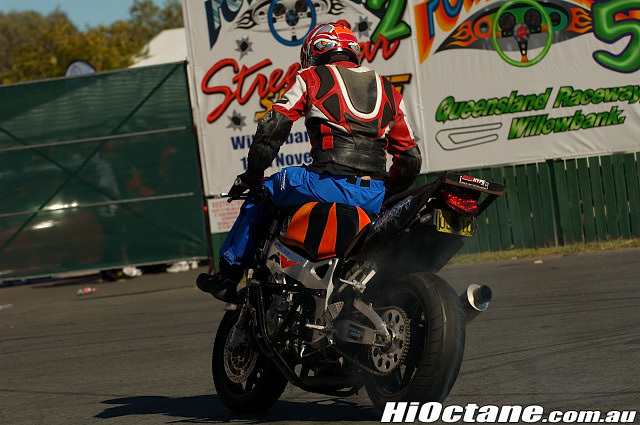 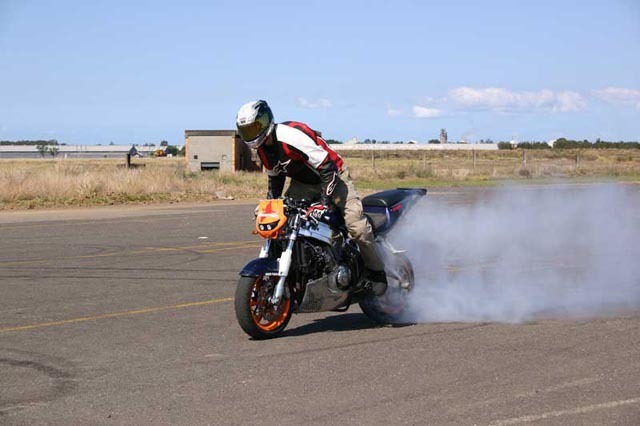 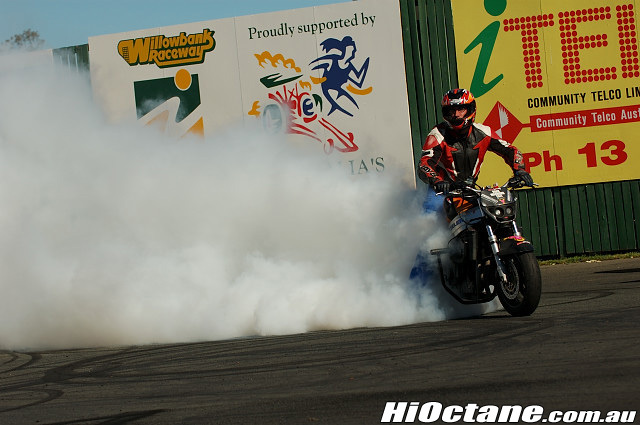 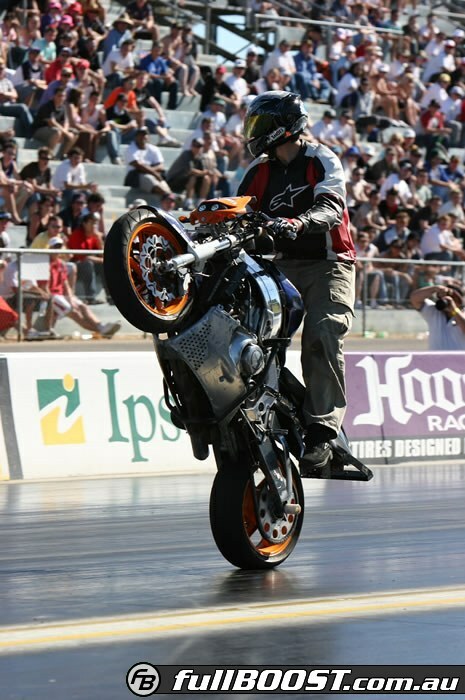 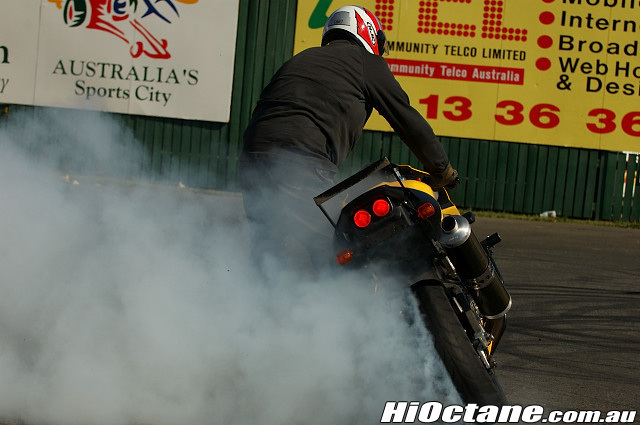 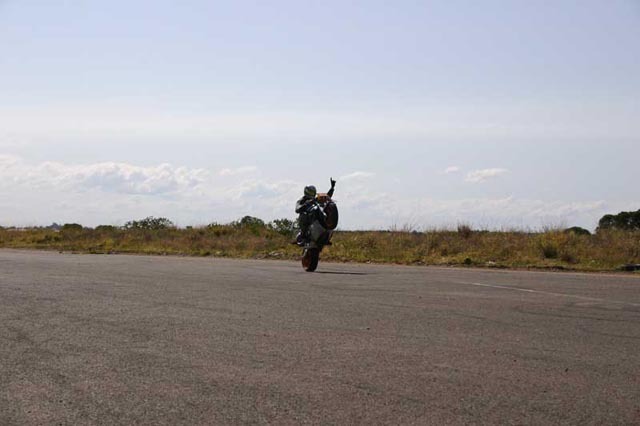 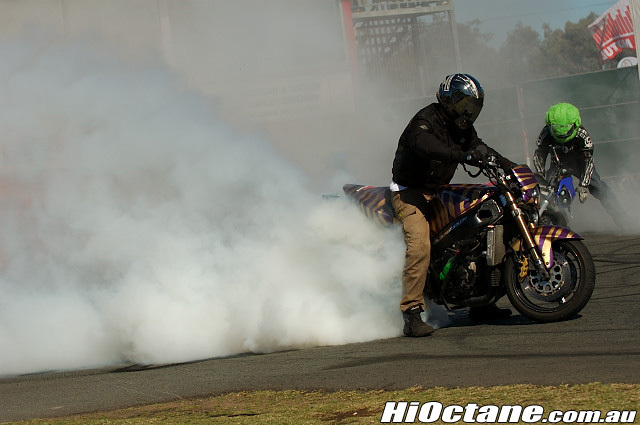 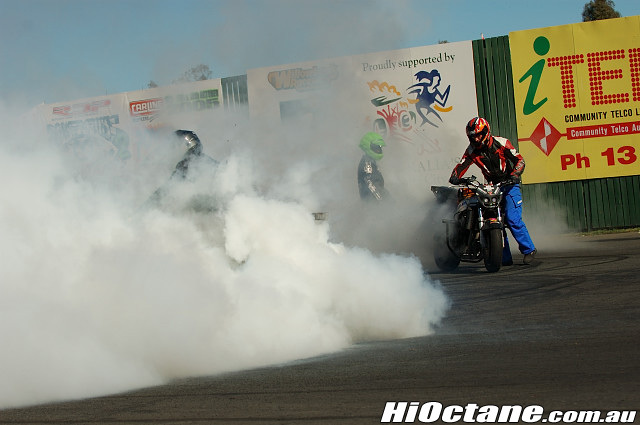 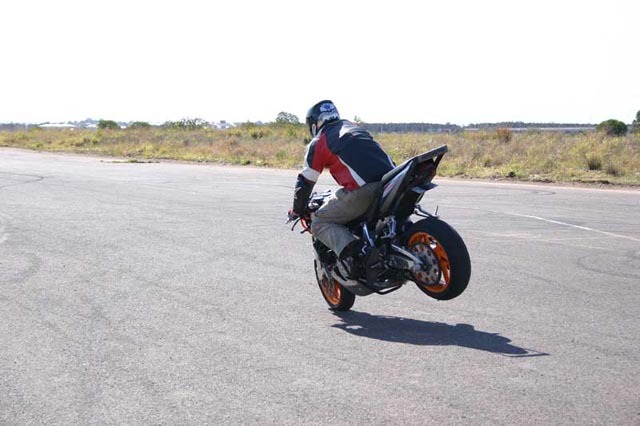 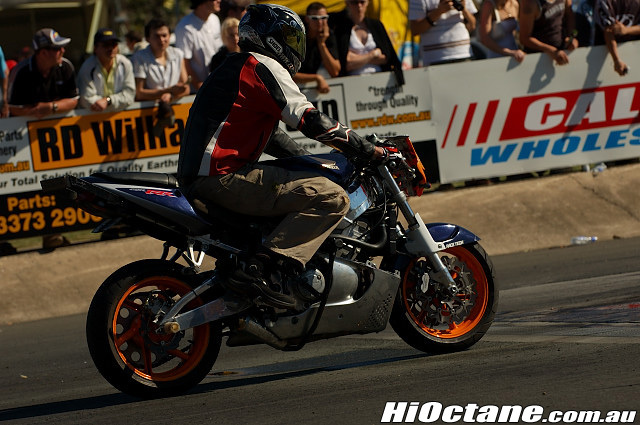 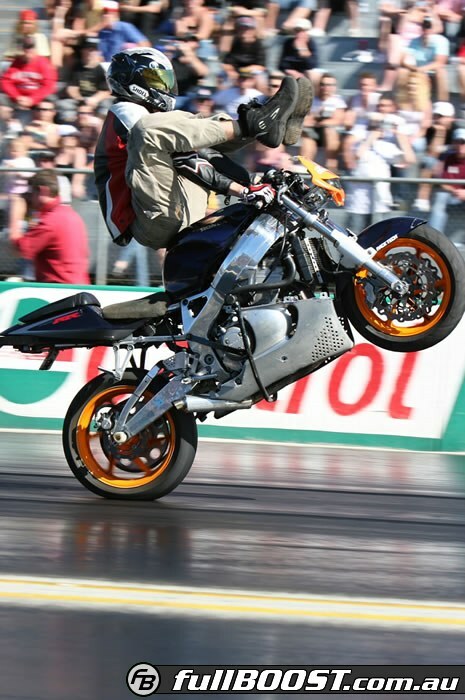 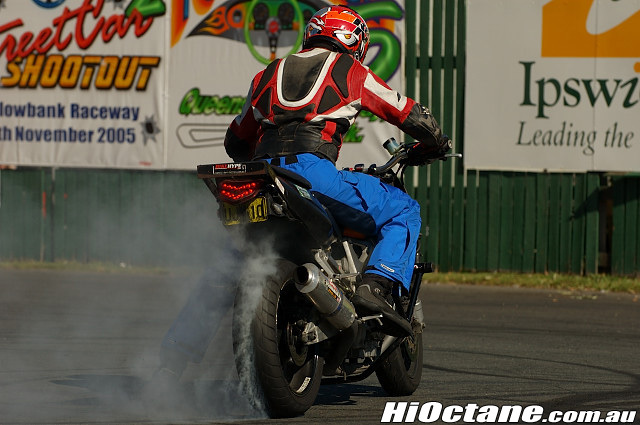 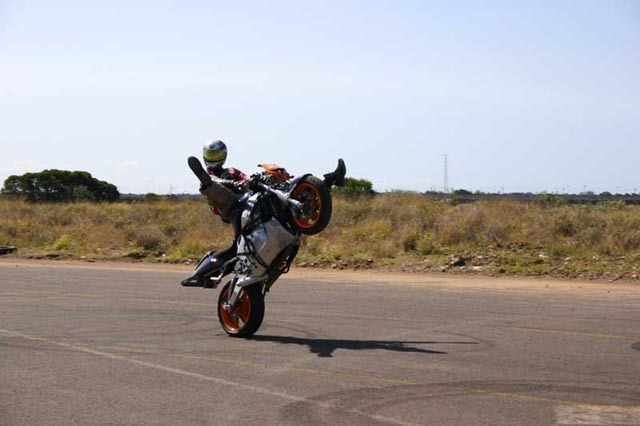 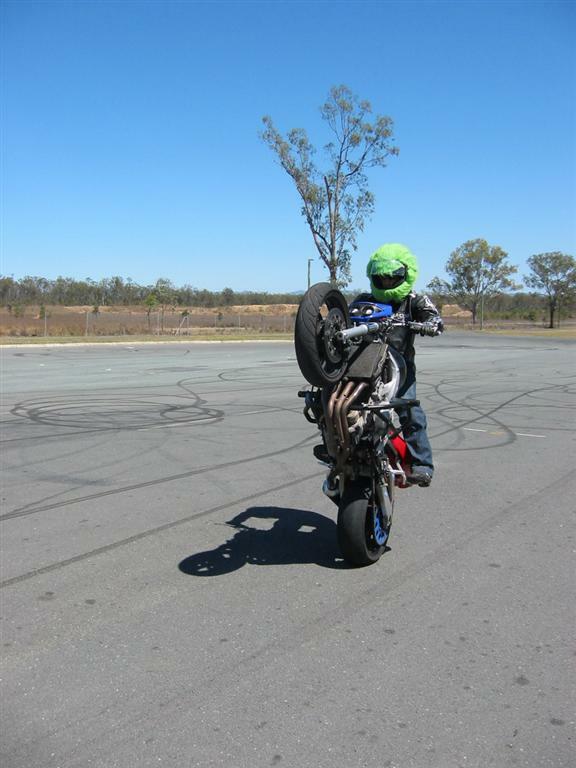 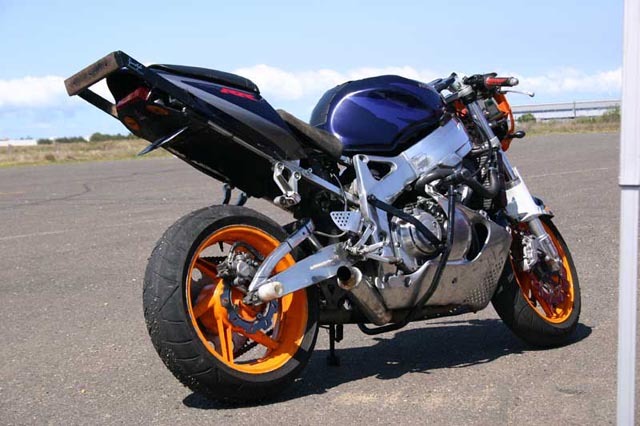 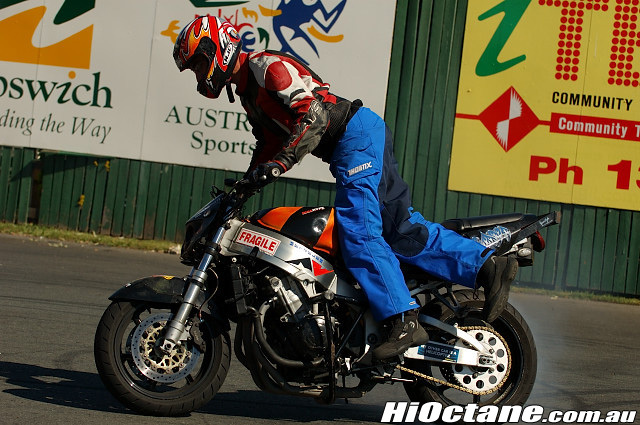 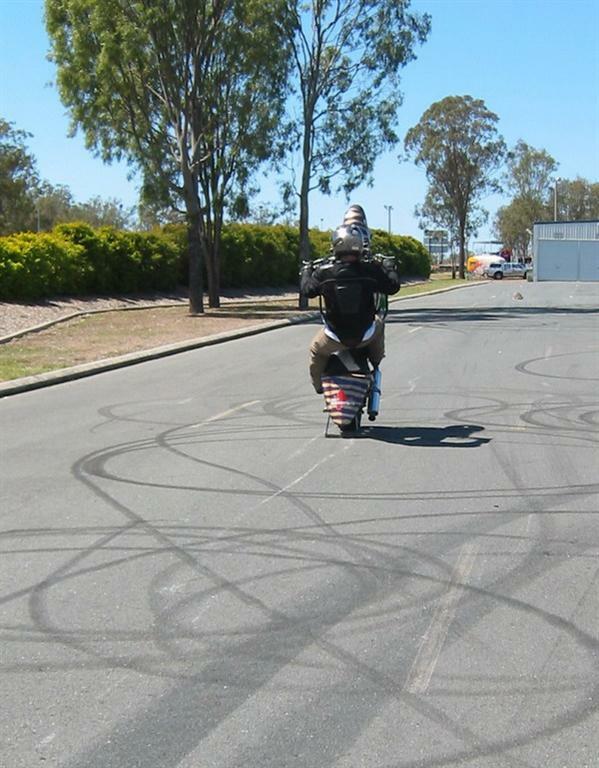 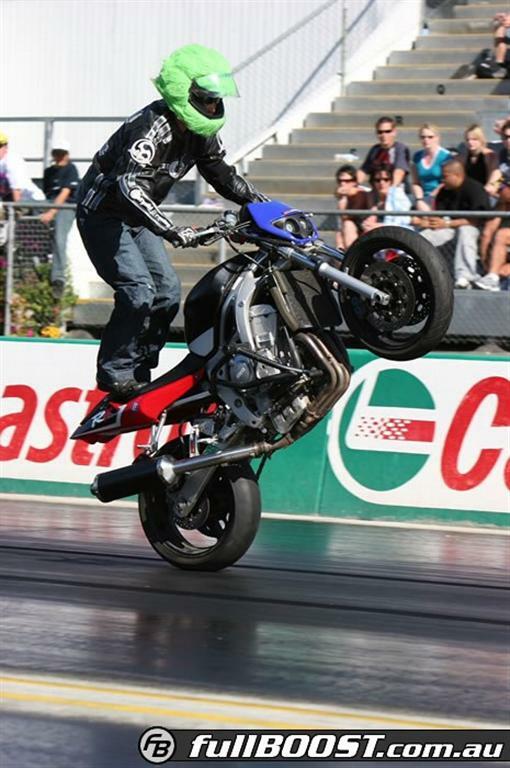 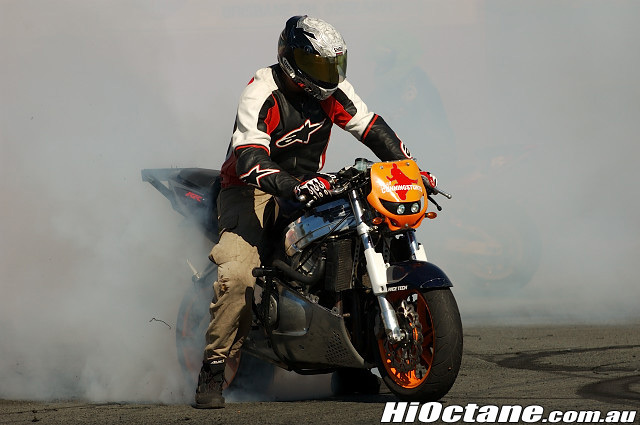 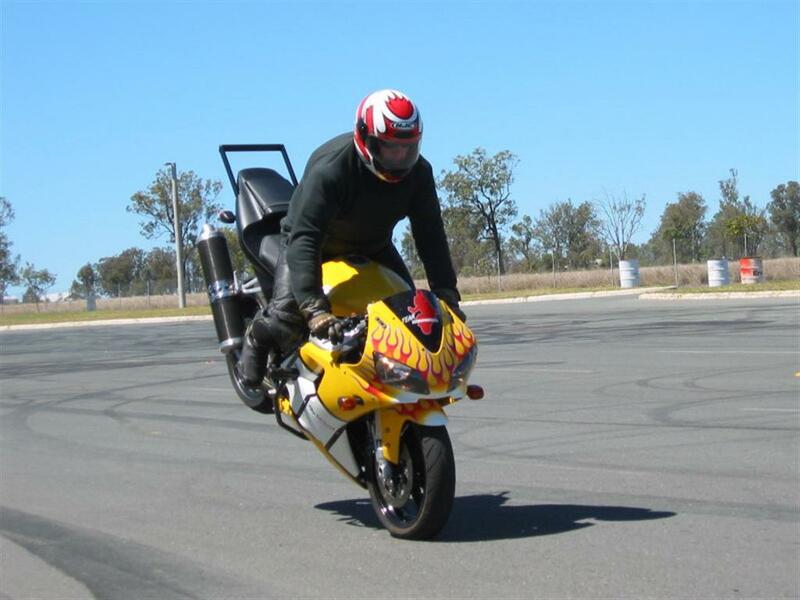 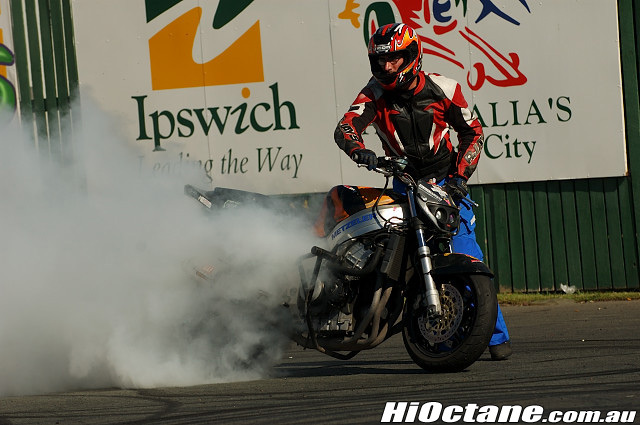 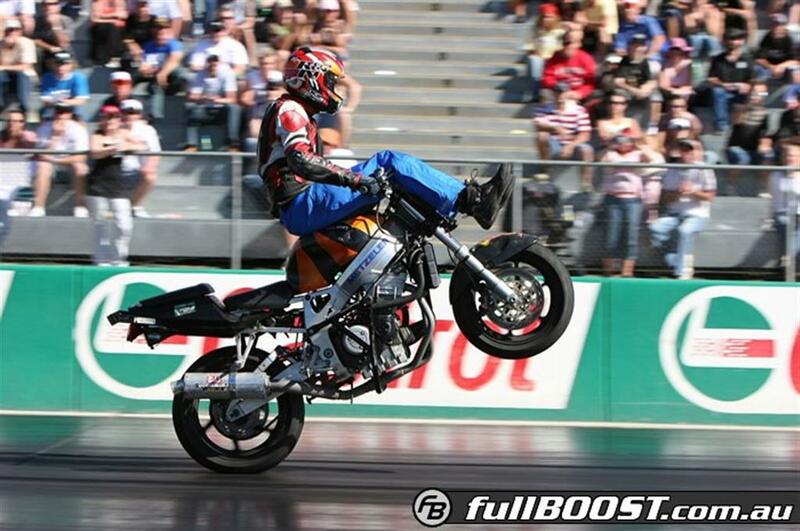 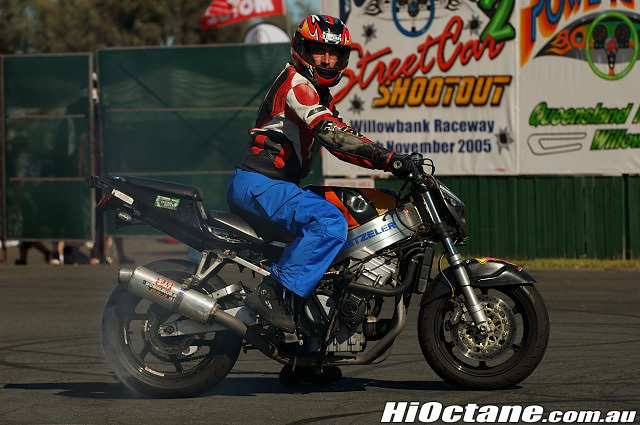 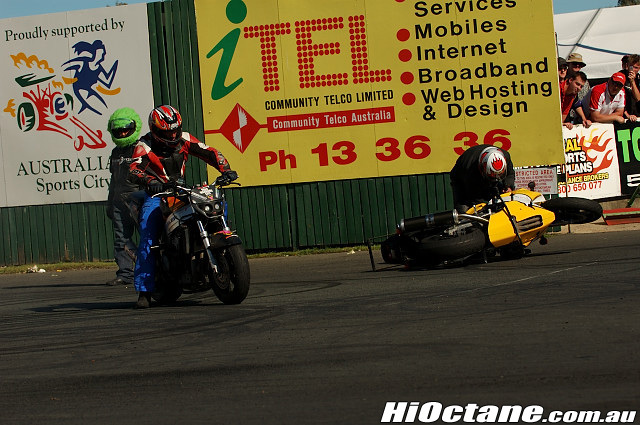 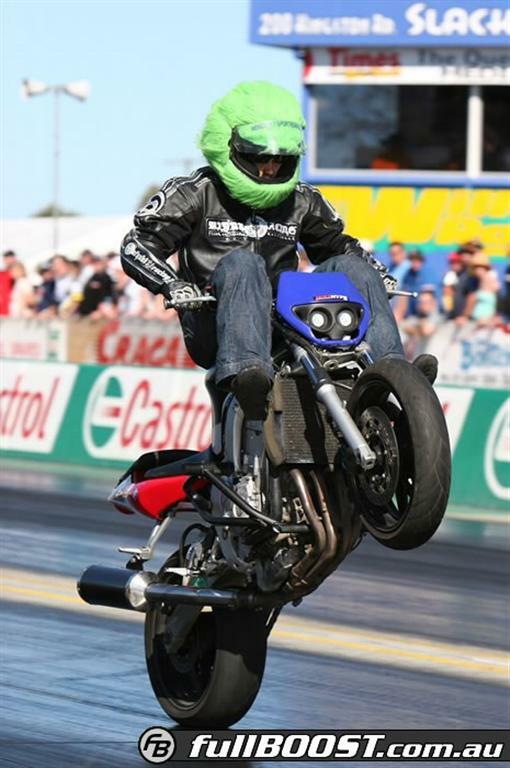 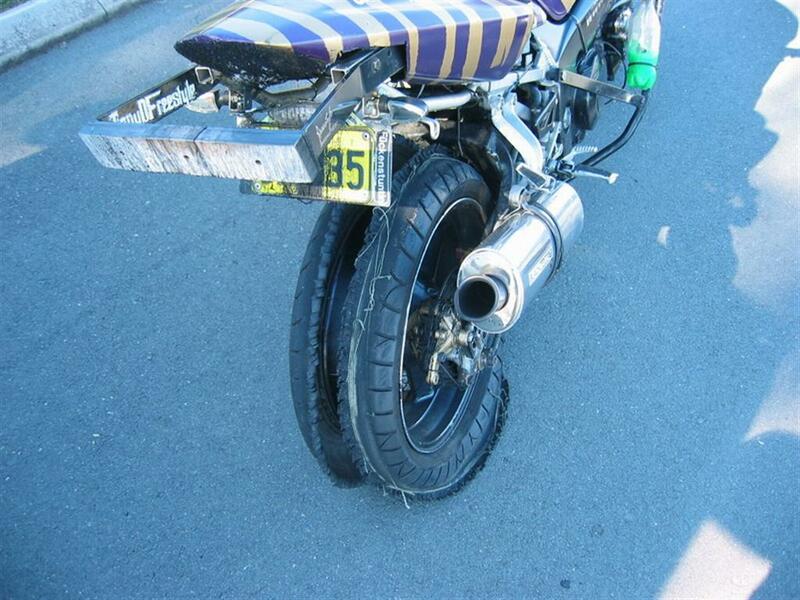 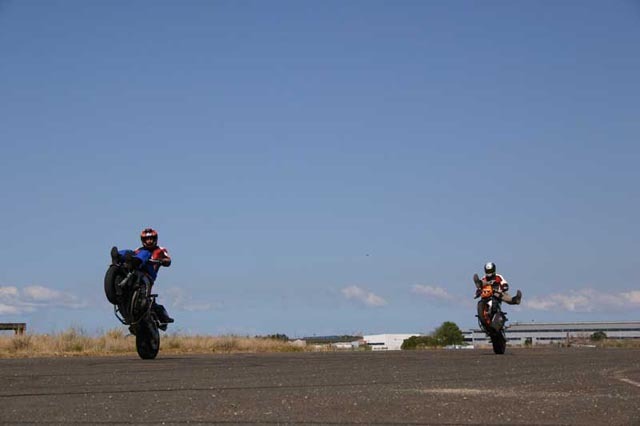 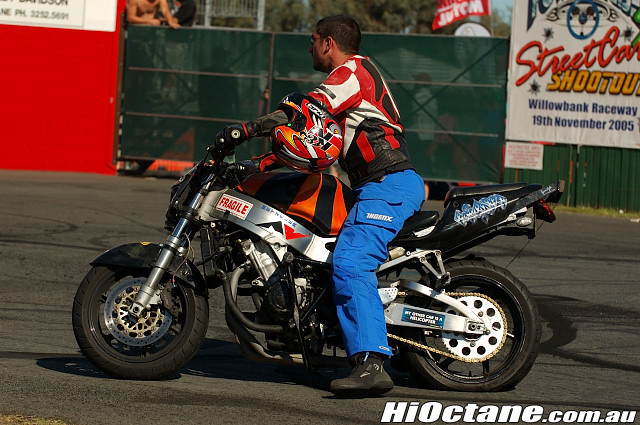 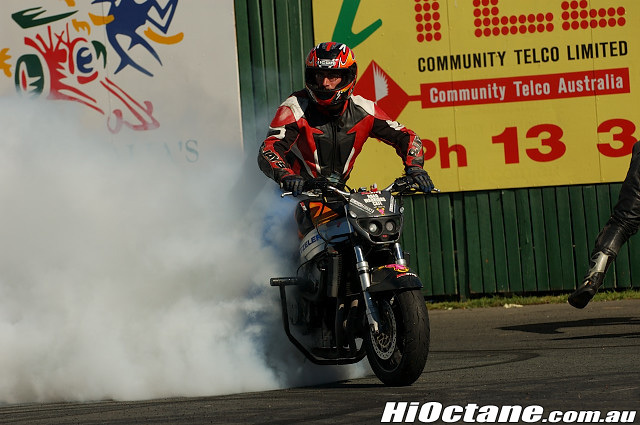 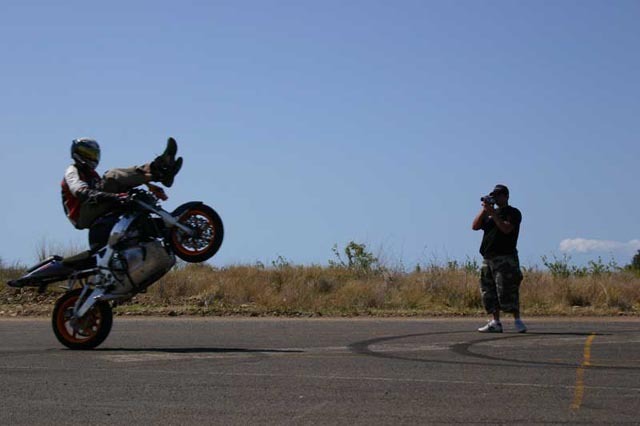 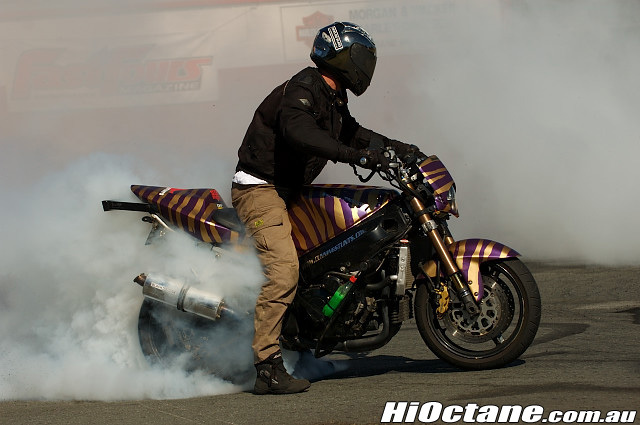 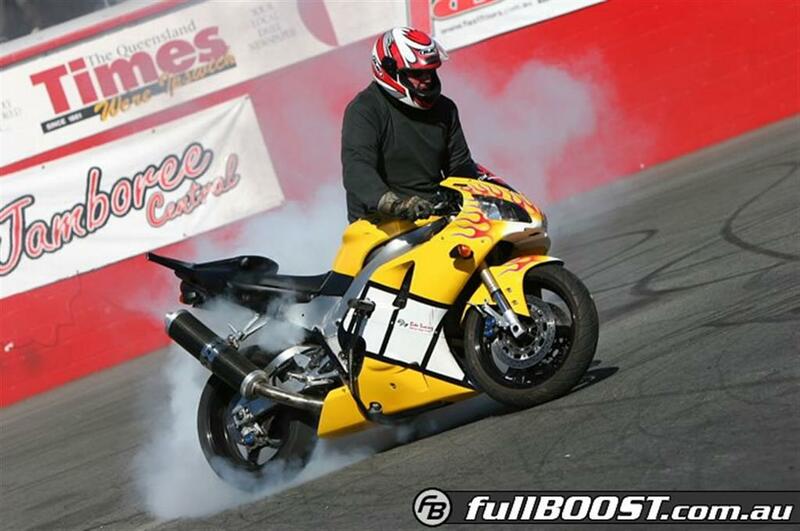 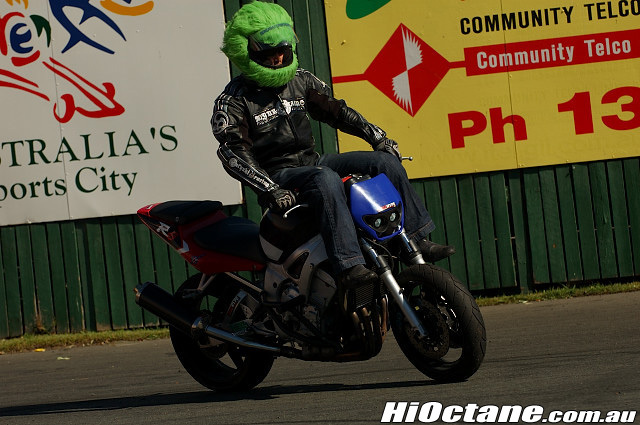 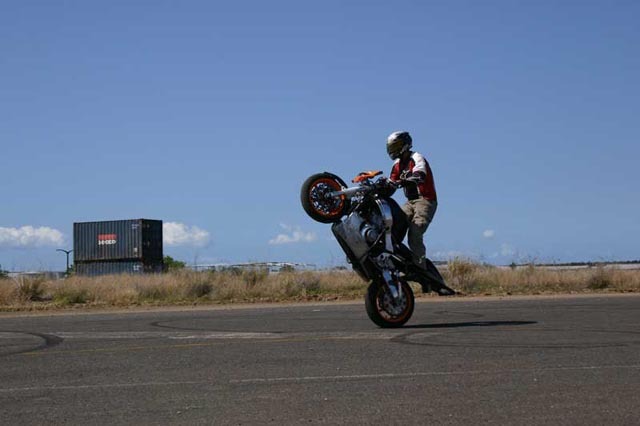 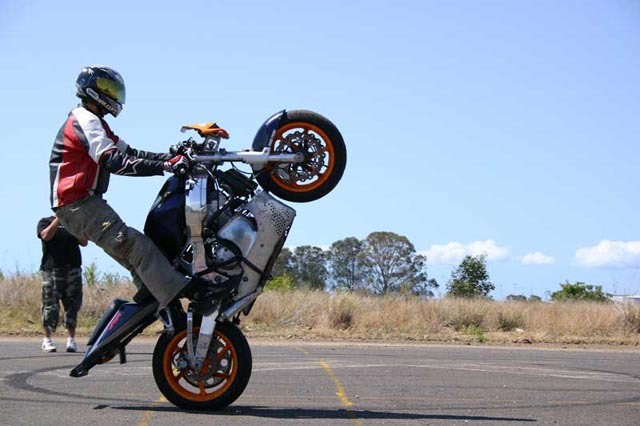 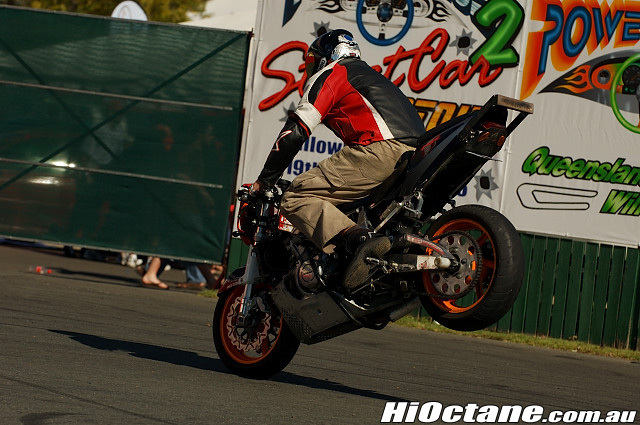 Team CUNNINGSTUNTS, got the call for the 2005 Fast Fours Jamboree, Held at Willow Bank Raceway in QLD. 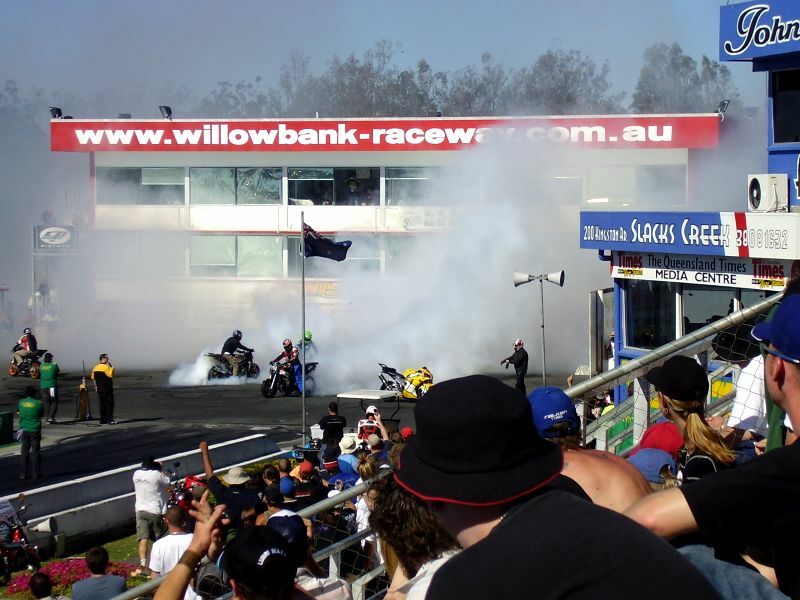 Uncle, Bender, NED, Boxer, Disco Stu and Mike Rock went for this event, Sweet! 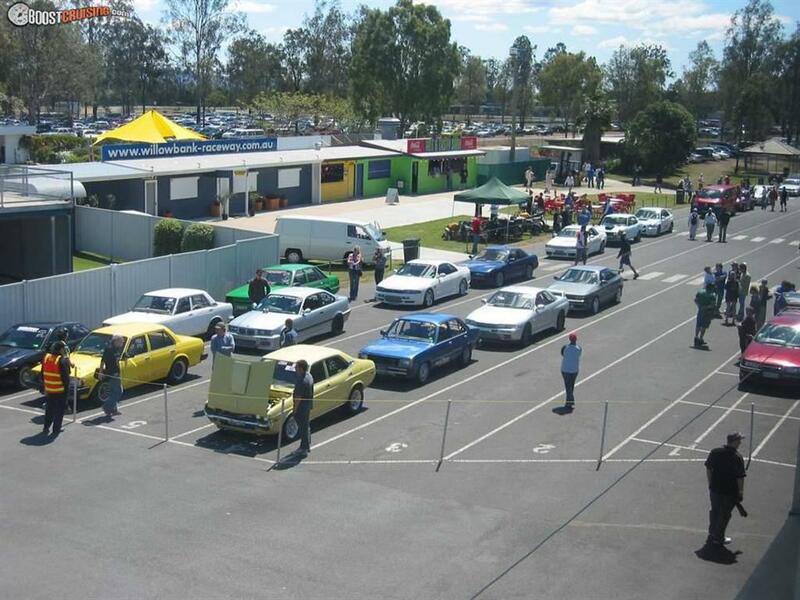 yet another road trip with the boys, 1500kms and 16 hours later we arrived at Jay Willis's house just near Dream World, QLD (Thanks for the hospitality Jay). 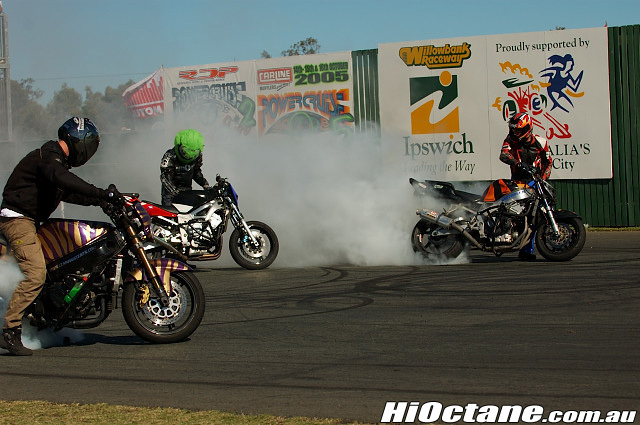 On Saturday morning headed into Willow Bank Raceway to our surprise they provided us with a 150m x 100m area to stunt on before our show on the Sunday allowing us ample time to get prepared...obviously no complaints from the fellas..
We caught up with Matt Mingay on Monday at Brisbane, we hit his local stunt spot for the whole day.